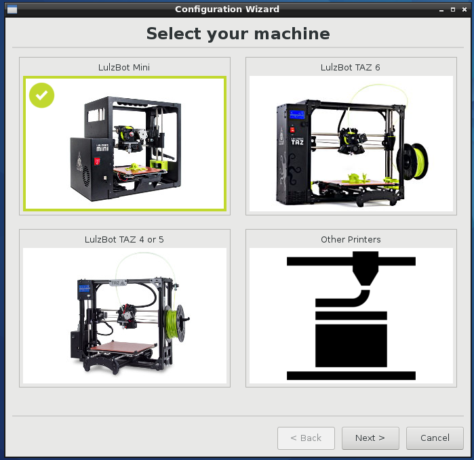 Do you have an interest in the 3D printing space but don’t know which 3D printing application will work on your favorite Linux distribution? 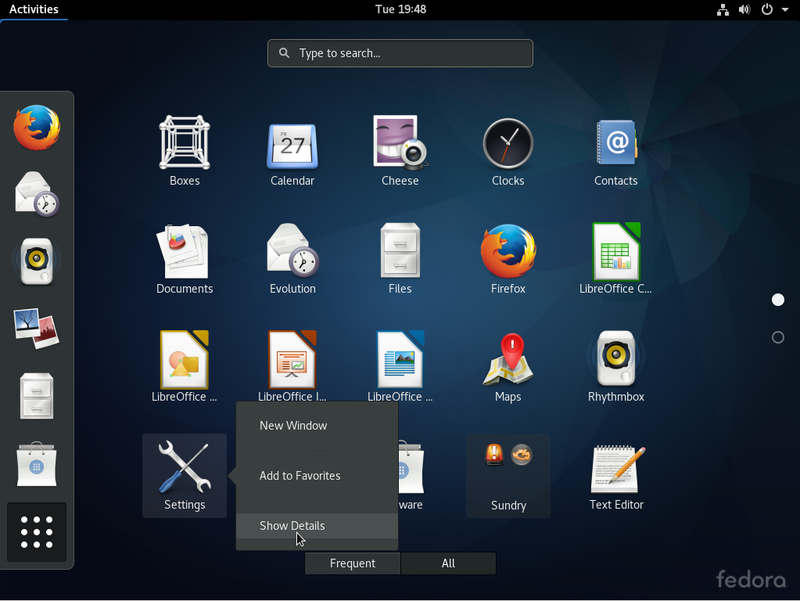 You’re in luck, because in this article, you learn about 6 of such applications that you can install on Fedora 25 and other Linux distributions, like Ubuntu 16.10 and debian 8. Most of these you can install by selecting the 3D printing package when using the DVD or netinstall ISO image to install Fedora 25, but the rest you have to install individually. 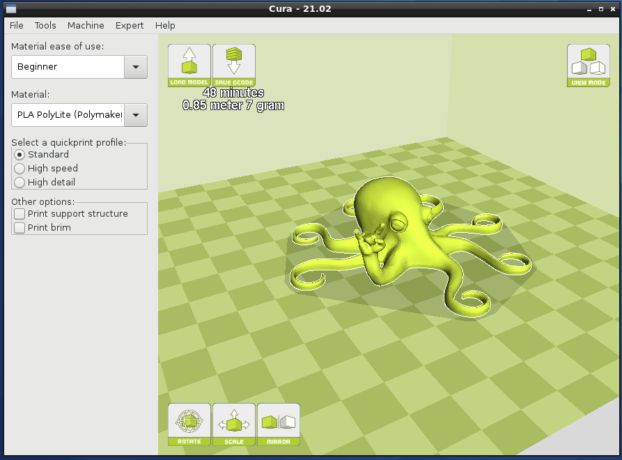 Cura is used to prepare models (no, not that type) for 3D printing. It’s made by Ultimaker, and billed as the “world’s most advanced 3D printer software”. It’s primarily designed for working with Ultimaker 3D printers, and it’s Free Software that runs on Linux, macOS and Windows. You can read more about it at Cura Software. 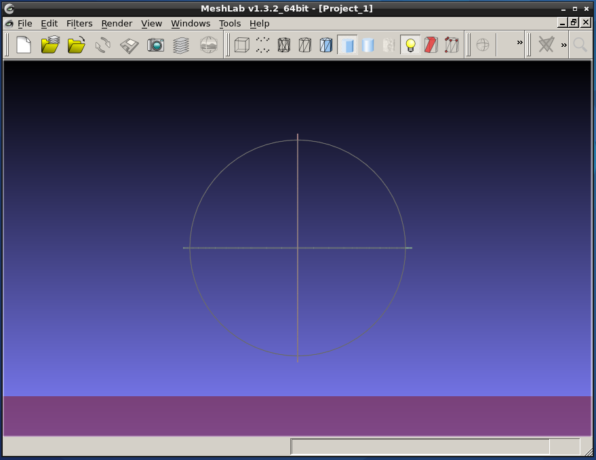 MeshLab is “an open source, portable, and extensible system for the processing and editing of unstructured 3D triangular meshes”. Because the last release was in 2014, I’m not sure whether development of this software is still active. And it doesn’t help that the project’s website looks like this and is hosted on SourceForge. There’s an in-browser form of MeshLab called MeshLabJS that’s maintained by one of the developers of MeshLab. 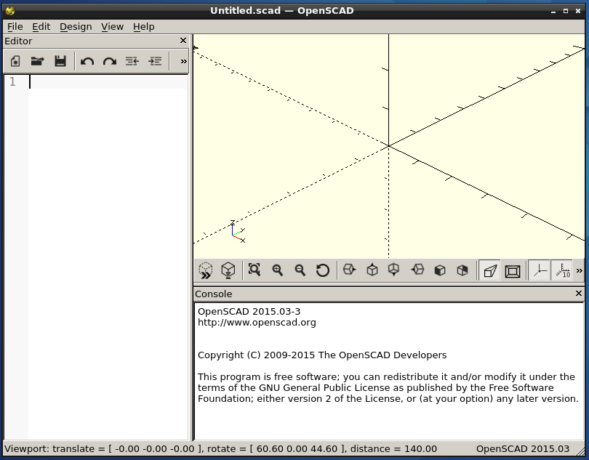 OpenSCAD is another open source software used for creating solid 3D CAD (Computer-Aided Design) objects. 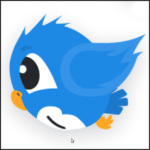 And it is cross-platform, with installation images supported on Linux, macOS and Windows. According to the official description, OpenSCAD is the “application you are looking for when you are planning to create 3D models of machine parts but pretty sure is not what you are looking for when you are more interested in creating computer-animated movies”. 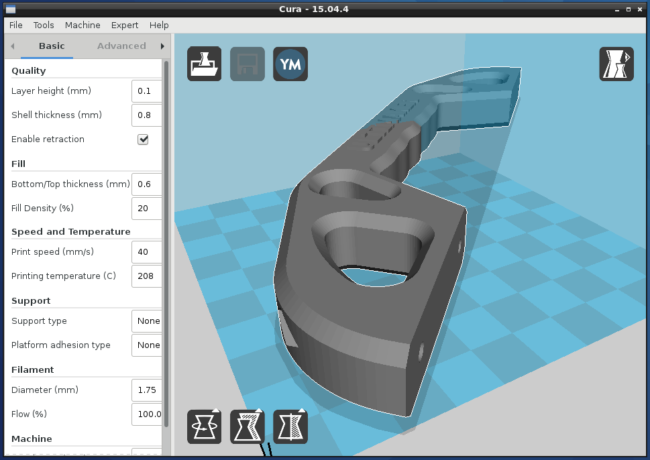 This software supports printing from a wide range of 3D printers, including those from Ultimaker. It is also cross-platform, and is produced by Hot-World GmbH & Co. KG. More information about it here. 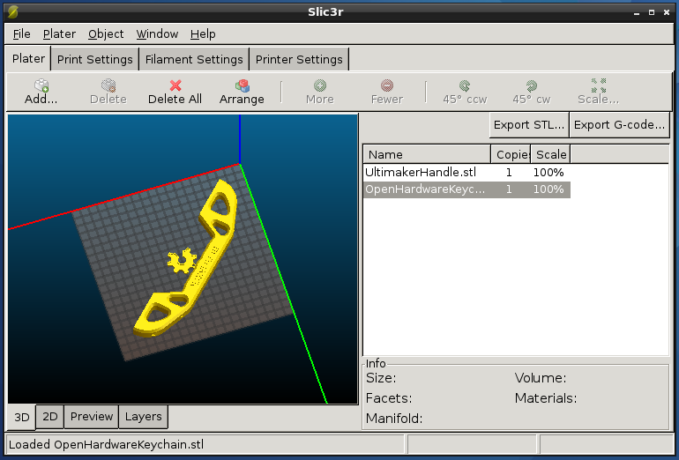 Slic3r is the “tool you need to convert a digital 3D model into printing instructions for your 3D printer. It cuts the model into horizontal slices (layers), generates toolpaths to fill them and calculates the amount of material to be extruded”. It is Free Software, primarily developed by Alessandro Ranellucci. 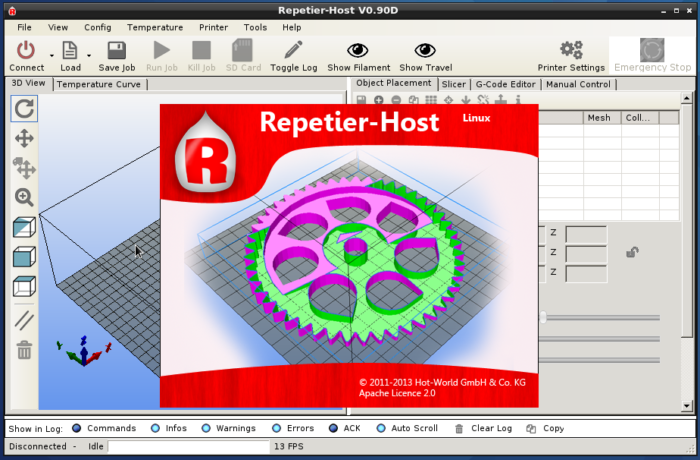 It has support for 3D printers from several different manufacturers, like those from RepRap (Prusa Mendel, MendelMax, Huxley, Tantillus…), Ultimaker, Makerbot, Lulzbot AO-100, TAZ, etc. More information is available on the project’s website at Slic3r.org. Know of any other 3D printing software that works on Linux but not listed here? Point me to it. Autocad Meshmixer! 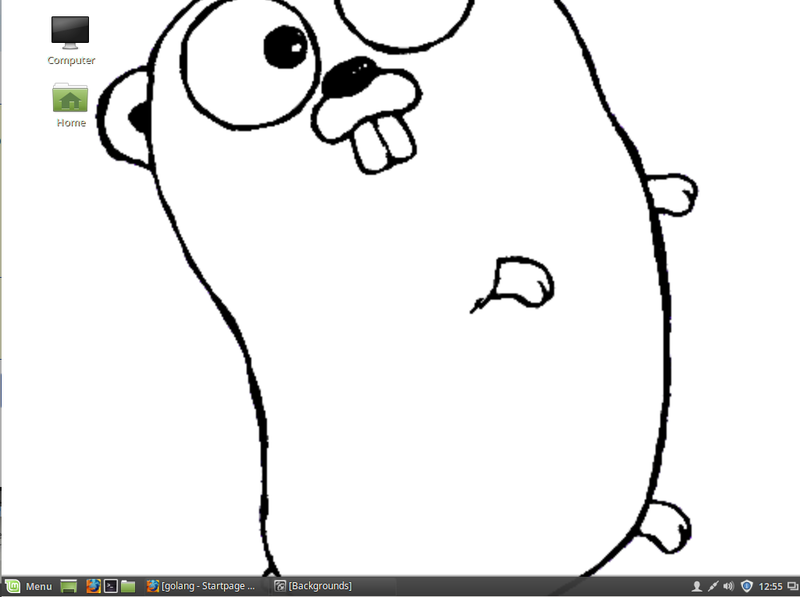 It’s not open source but it runs on Linux. It is the *only* software I found that could correctly hollow out complex 3D shapes and greatly lower printing costs.